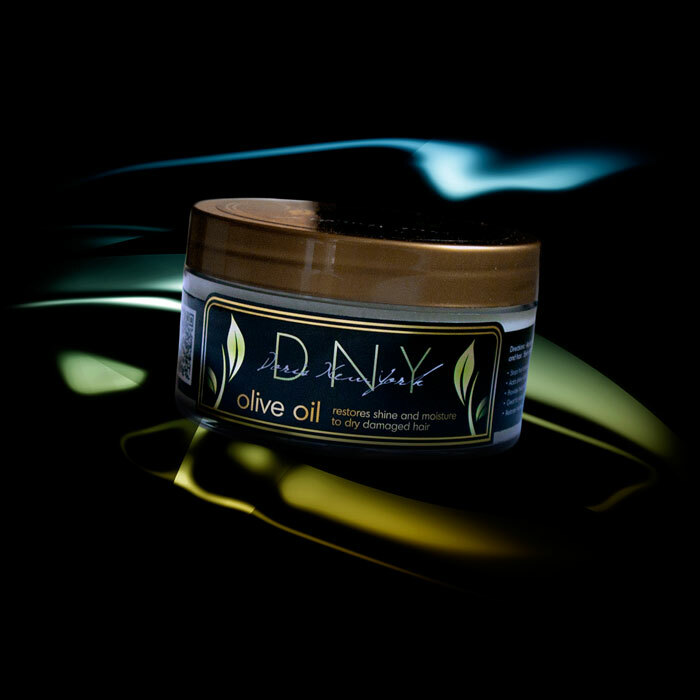 DNY RICH WATER HYDRO BOOST DAY 3 - $16.00 : Doris New York, Illuminate Your Star! 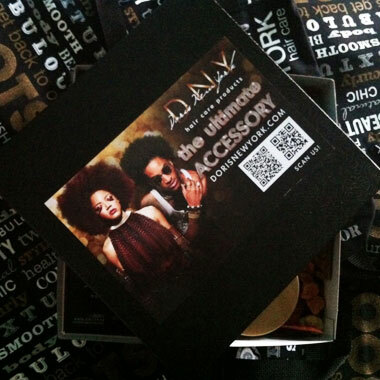 DNY Rich Water Hydro Boost Day 3 revitalizes those limp dried out curls, coils and streamlined tresses. Infused with silk protein and amino acids(rebuilds, strengthens and creates shine) basil oil(scalp stimulator and creates shine) and and burdock root extract(promotes hair growth, encourages luster and relieves scalp irritation) day 3 will look like day one. Creates curl definition, shine and just the right touch of moisture. Cools and refreshes the scalp. Great under the dryer for extra shine and protection! Just spritz on wet hair before blow drying, roller setting or wrapping. Perfect for BRAIDS, LOCS, WEAVES, WRAPS, ROLLER SETS AND BLOW OUTS. Directions: Remove clip from side of Sprayer top. Shake well, section and spritz throughout scalp and then hair. Spray as needed.